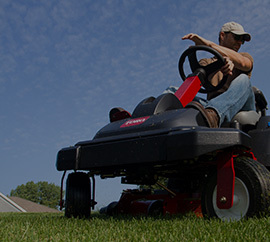 Toro® - $500 off select Z Master Zero Turn Mowers. Toro® - $500 off select Z Master Zero Turn Mowers. 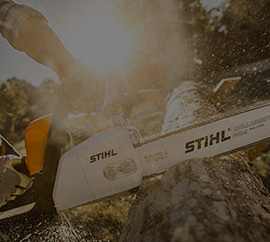 Offer valid through May 29, 2019. Power Equipment Plus provides a wide variety of landscape and construction equipment for sale or rent, as well as quality services to Long Island's East End. With two convenient locations in East Hampton and Southampton , we invite you to stop by and visit our showroom, our repair shop, or our friendly and knowledgeable staff. From our humble beginnings inside a small gas station garage bay to today, where Power Equipment Plus has grown into one of the largest dealerships in New York, quality equipment and excellent customer service have been our top priorities. Whatever your project, Power Equipment Plus is your source for Long Island power equipment sales, service, and rentals.